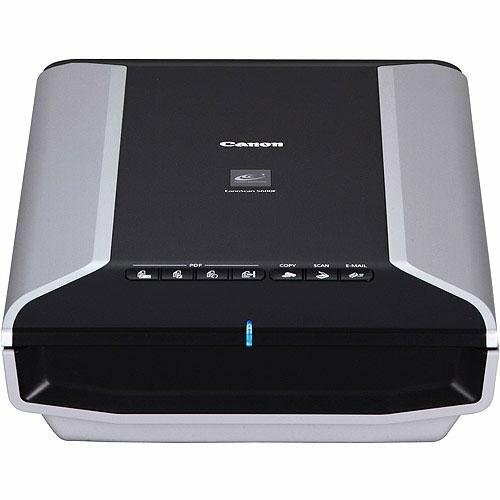 Canon CS5600F Color Image Scanner (2925B002) by Canon at Pacs BG. MPN: 2925B002. Hurry! Limited time offer. Offer valid only while supplies last.